Imagine a wide river in Asia with water so clean you can drink it. This river runs through Myanmar, a country which is developing fast after having been cut off from the outside world for decades. Urbanisation and industry are accelerating. That is good news for the economy and the standard of living but what will it do to the quality of the water? 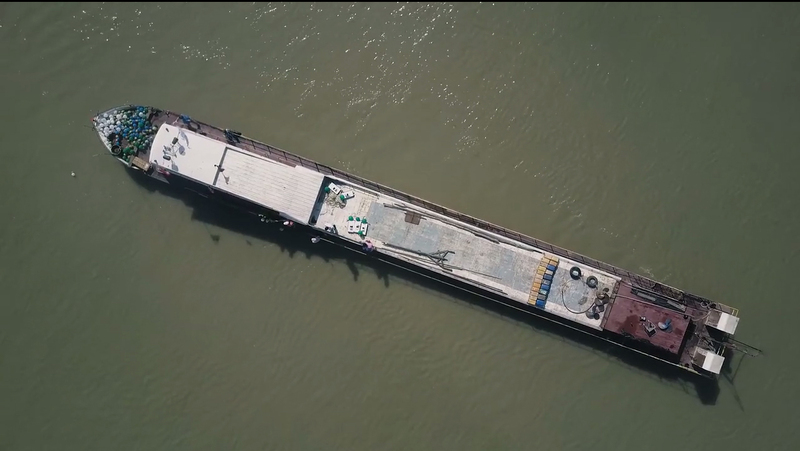 Where and how will it be affected and how would any future pollutant spread in the river? TU Delft researchers Thom Bogaard, Rolf Hut and Martine Rutten research such questions in Myanmar. 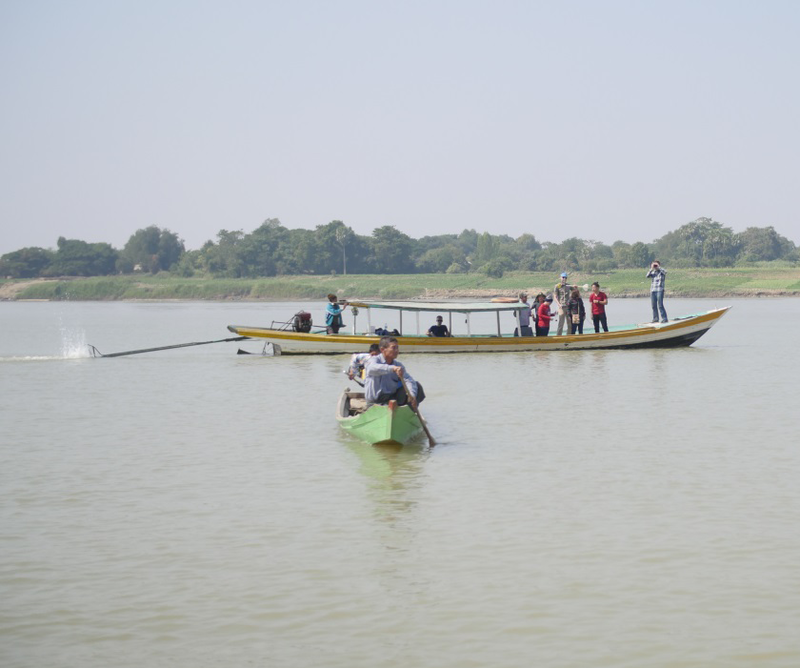 On their latest visit the team charted the Irrawaddy river, helped by local students and organisations. Among their luggage this time: 400 balloons, 15 GPS trackers and a pile of Dutch bicycle lights. The team found an even cheaper solution in the shape of a mountain of coconuts. 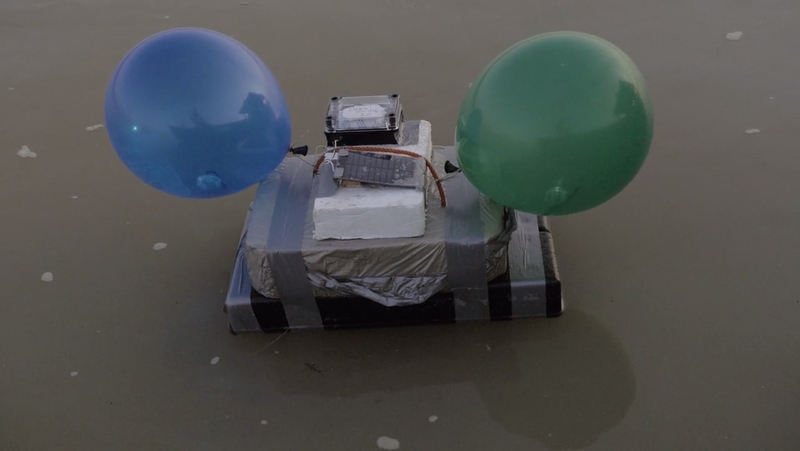 Kitted out with coloured balloons with led lights inside so they could be seen at dusk, these buoyant trackers where set adrift in two side arms of the river to monitor what happens when two currents converge and mix. Positioned on bridges some 50 kilometre apart the students and researchers could see where the balloons and trackers were headed. The latter is vital for what the project is ultimately about: to set up a smart measuring network which will monitor water quality and collect data on a permanent basis. 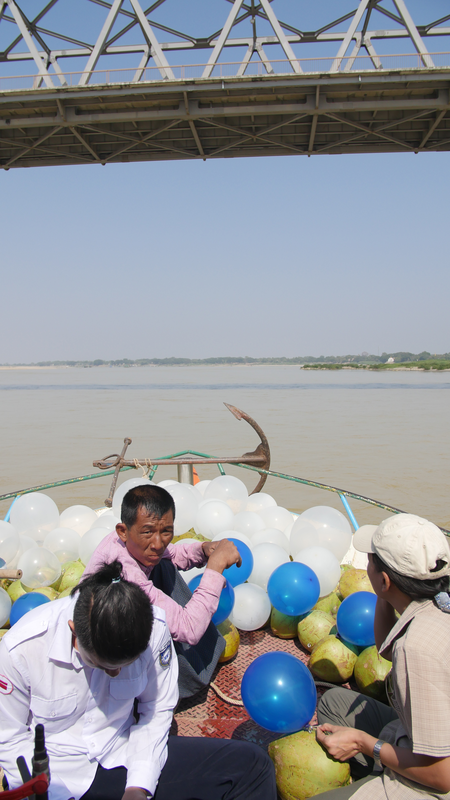 Rivers in general, and the Irrawaddy in particular, are changing all the time. That is why it is important to chart the river with some frequency. 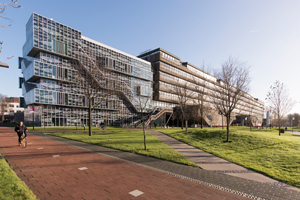 By involving local authorities, students and colleagues in the work, the researchers from Delft hope they can use vital local knowledge and so guarantee its continuation. The team wants to determine to what extent the collection of water quality data via citizen science can serve as a monitoring system. This data measurement experiment is part of a number of activities related to water management which have been taking place in Myanmar since 2013 in partnership with TU Delft. These not only comprise research but education and valorisation as well. The involvement of the Delft-based startup Disdro, of which Rolf Hut is a founding member, forms part of the Partner for Water project ‘Leapfrogging Delta management in Myanmar – Showcase smart information solutions in the Ayeyawady Delta.’ This project is run by VPdelta and has been made possible by RVO Netherlands. Disdro is one of nine startups which, under the auspices of VP Delta, is testing and demonstrating innovations in Myanmar during this project. Secondly, TU Delft is building capacity in Water Resources Engineering at two universities in Myanmar: Yangoon Technological University and Myanmar Maritime University. This project runs from 2015 until 2019 and is funded by NICHE-NUFFIC. Staff and students of these universities also joined the Irrawaddy experiment as part of their learning and as an example of potential fieldwork.